Continuing my theme of threads for underappreciated games, this one is for the N64. I will start with Mischief Makers. There must be loads of games that never get appreciated like they should so whats yours? The first game that came to mind when I saw this thread was Tarzan. It's as good as any Disney platformer you can think of. I also nominate Shadowman. Gritty and poetic. I've played Tarzan on the PC. Is the game the same or did Disney make different versions? Is this it? If so then yes they are the same. Does the PC version really not have music? Yep, that's the same game. Although few people probably bought them at the time, Wipeout 64 and Ridge Racer 64 were actually really good arcade games. That Tarzan game looks amazing, also I would shout out to Wave Race.. I used to love Waverace. It was one of my first N64 games (may have come with the system but I can't remember) and I played it endlessly. Some of those later stages were hard! Still like to crank it up in an emu every now and again. Battletanx: Global Assault. It also came out on the PS1 but judging by the reviews it looks like the N64 received the superior version. Excitebike64 came out really late and a lot of people missed it. I only recently imported the JPN version of this. Lovely game. The video cannot convey how well this controls - it just feels brilliant to play. I loved Excitebike on the NES, this however just never feels like that game, it is just a motorcross game which is fair enough and I agree it really is a gem, so great shout fella. The original game is unlockable as far as I know - but yeah - it feels totally different from that game. I think there was a WiiWare game that was more like a NES Excitebike update. Another N64 game I believe is under appreciated is Doom 64. Goldeneye got all the attention which means Doom64 kind of slipped under the radar and its old school gameplay meant a lot of people looked down their noses at it. The fact is that D64 has aged rather gracefully and is still a highly enjoyable game. The 32 all new levels are exclusive to the N64, as is the final boss and most of the enemies all look new too. 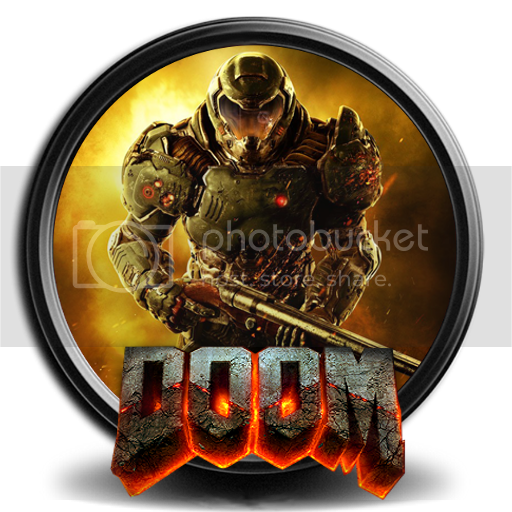 One player only, you can only save at the end of a level (password or memory pak) and just old school Doom aiming with no looking up and down, and no jumping - but it looks great, sounds even better and the control options are good with excellent use of the analogue stick for movement as one option. The levels have some nice light puzzling along with some great visceral shooting action. There's a cheat menu to activate which gives you access to a handful of what are called "fun levels" which are brutally tough as a bonus. You can find these in the game itself but it's pretty convoluted to do that so it's best to consult an FAQ. It seems to have got a decent PAL conversion too with only tiny borders at the very least. Well worth a look. I hear the JPN version has only got green blood which is interesting. Doom 64 is a great game. My only complaint is how dark the game is but once you crank the brightness up and shut off every light and close every curtain it's a lot of fun! Aye. The darkness is an issue at the default settings. The devs mustn't have tested it on displays other than their own. At least there's an in-game brightness setting.